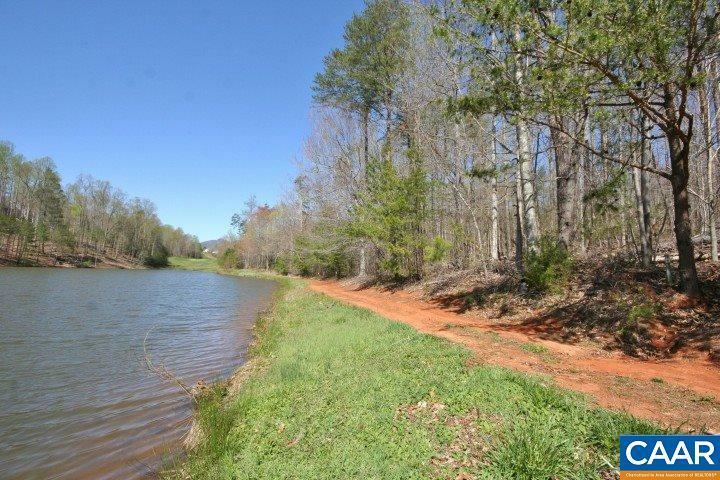 Beautiful waterfront homesite with peaceful pond views. 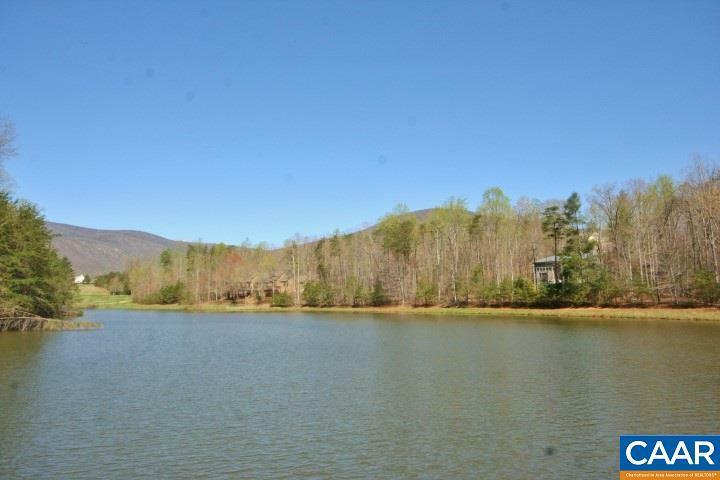 Cast a line, enjoy a book, or watch the water fowl. 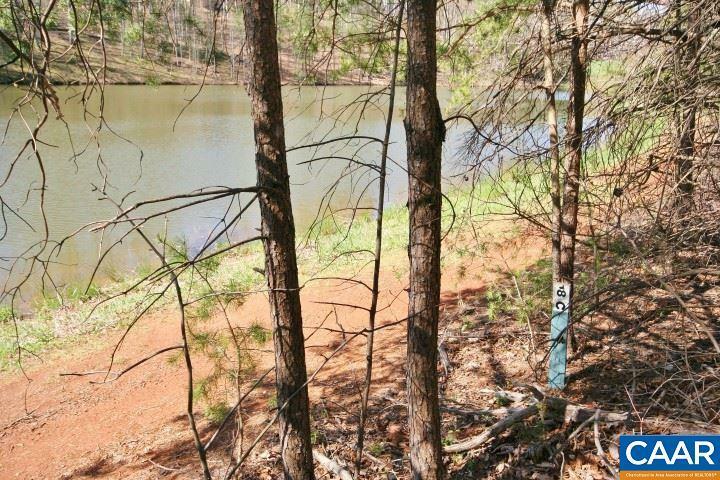 A path around the pond connects to the Stoney Creek hiking/biking trail system, so going for a walk or a ride is simple. The site offers central water and sewer, so theres no need to worry about drilling a well or installing a septic system. 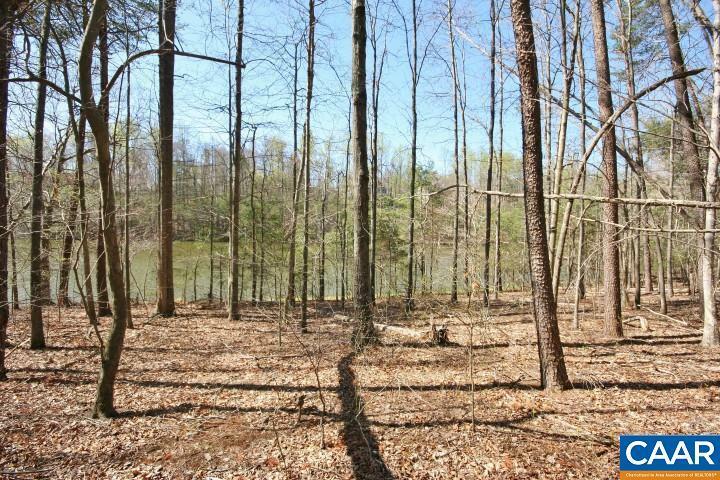 The grade of the property is gentle and consistent, sloping from front-to-back, perfect for a walkout basement. Additionally, the grade from the from the street into the site is an easy and natural transition. Installing the driveway will be simple & cost effective. Large mature hardwoods grace the site, without being too densely grown. Upscale neighboring homes. A perfect offering.